Upgrading to an SSD is one of the best way to speed up an aging laptop or PC. 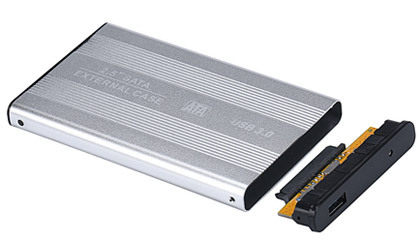 Here, we will describe an easy and very cheap way to upgrade the laptop to SSD. Buy Sandisk SSD. They are very cheap and reasonably fast. 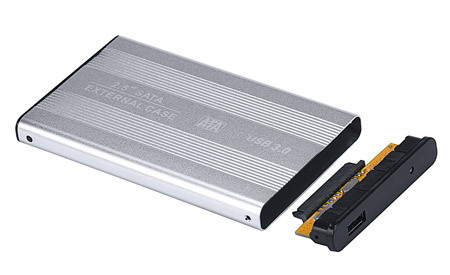 Get external Sata to USB adapter. Those used as ‘sata to usb external hard drive enclosure’ are very good choices. Install the cloning software onto the computer. Start cloning your harddrive content into the SSD via the external ‘sata to usb external hard drive’ . That’s it. Your computer should see a noticeable boost in start up speed and overall responsiveness. Hope that this is helpful. Disclaimer: The article attempts to be as accurate as possible. However, the author and this website do not warrant that the content is entirely accurate, complete, reliable, current or error-free. You assume full responsibility for all of the information contained within this article. We cannot be held liable in any way for results stemming from the practical use of this information. Under no circumstances shall the author or this website be liable for damages of any kind arising from the use of this article, including, but not limited to, direct, indirect, special, consequential or punitive damages or lost profits.